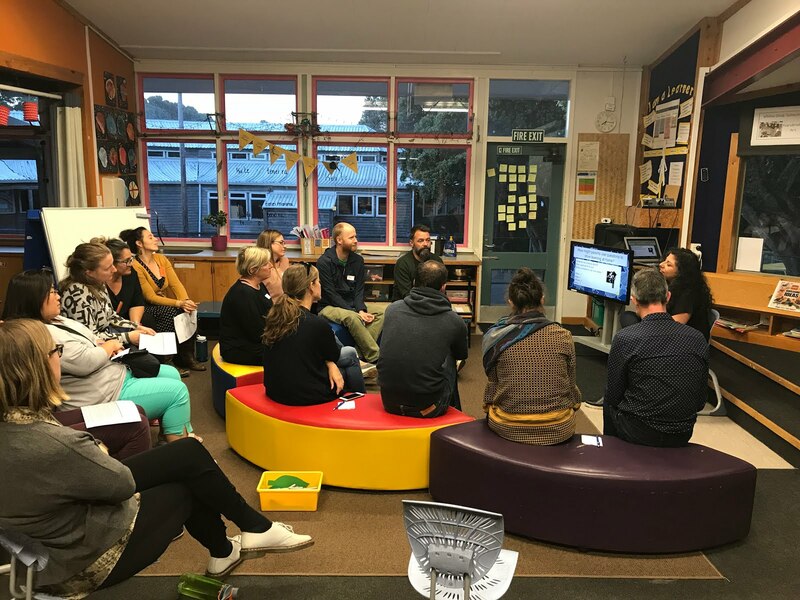 On 4th April, we held a parent workshop on Inquiry Learning. to encourage conversations about learning to continue at home. 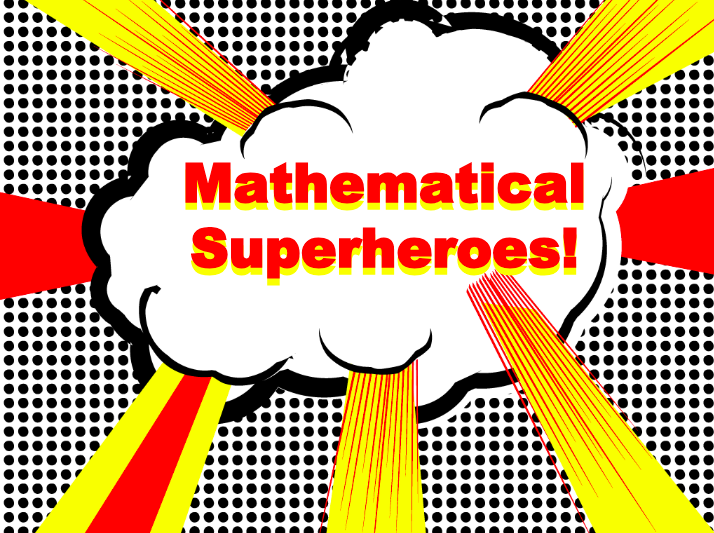 What's your maths superpower? What is a strength is maths that we could use to help others? What helps us to be successful in maths? 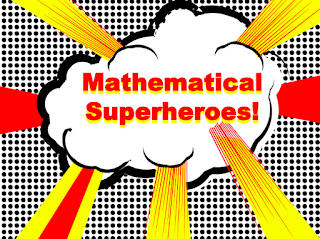 We spent the morning finding out about what are some of the strengths that we have in maths and creating our maths superheroes. 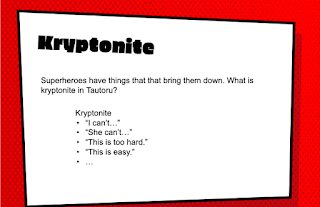 We know that it's important to challenge ourselves so that our maths superpowers keep growing, and we will work on this next term too! 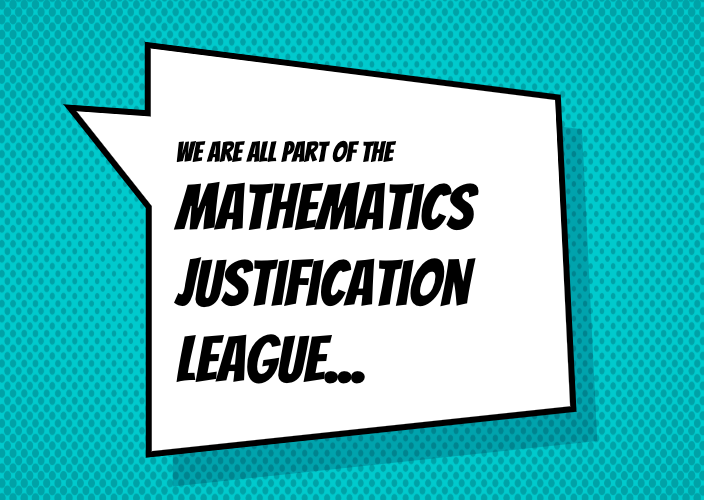 Come and have a look at our maths superheroes wall and talk to us about our strengths. We also enjoyed a day of learning about maths and using coordinates in lots of different ways. 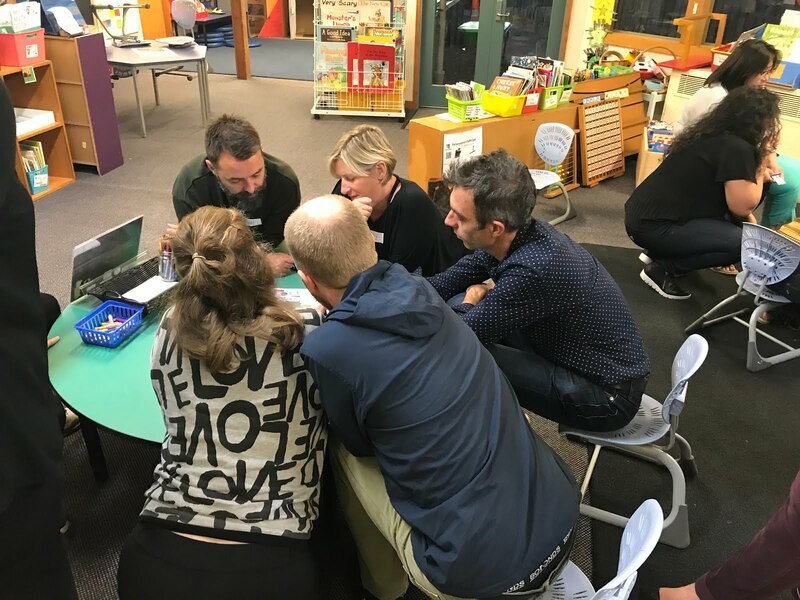 We used block coding to animate and move actors around a grid using the activities from Hour of Code (hourofcode.com/nz). This helped us to learn about left and right turns as well as how to use different functions when coding. Have a look on their website for more fun coding activities we can do at home. Character Strengths Amazing race: We had a treasure hunt using a grid map to find the different character strengths tiles around the school. How can we make our gratitude grow? 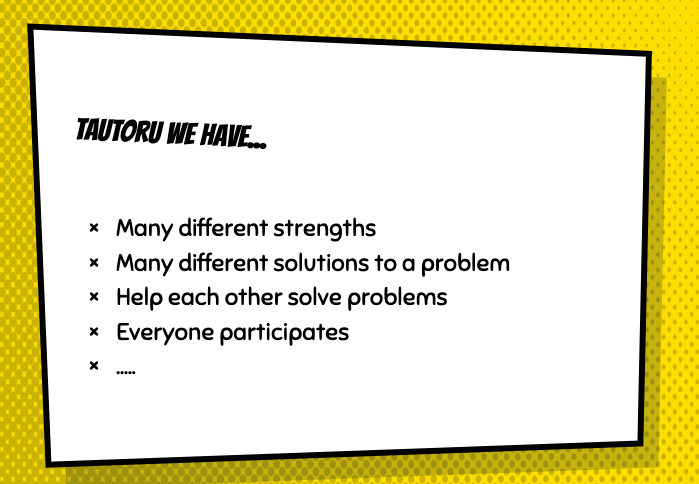 As we head into the final days of Term 1 and look towards Term 2, we made gratitude cards for people who have helped us this term. We also began to grow our own Gratitude Garden. This will help us to always think about all the positives in our lives and the many people that make our lives special. 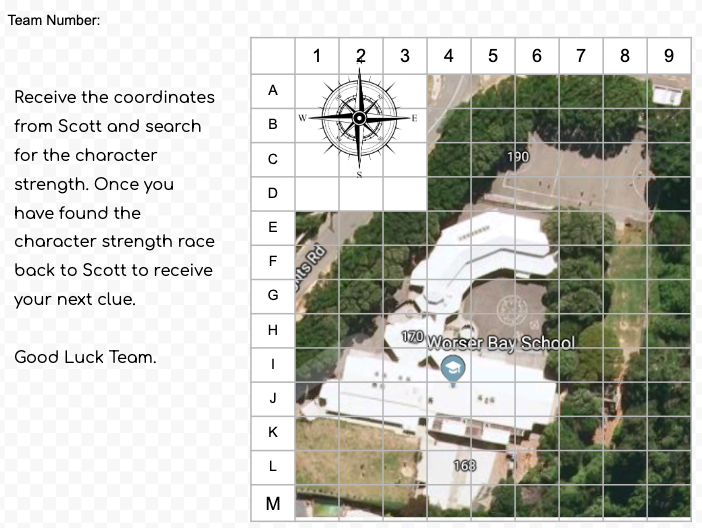 Our annual Cross Country event is to be held on Wednesday 8th May at Worser Bay Beach. 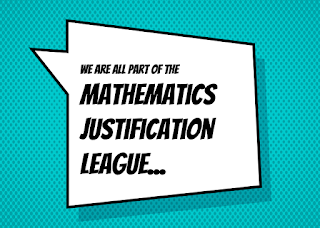 All students will participate in the event, from the newest new entrant to the wizened old Year 6s. The starter’s pistol will fire its first shot soon after 9:30 am. The runners with the shortest legs will be underway! The emphasis for this part of the day is on participation. It is also for our kids to set a goal for themselves and to run as much and as well as they can. 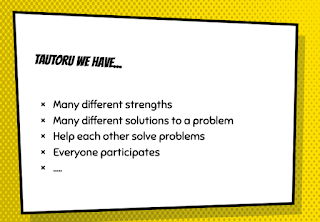 In the name of collaboration, we have been thinking about what we can do to support others. Some students have chosen to run alongside a buddy so that they can cheer each other on. Nice idea! If the weather is extreme (probably not too hot), we will postpone the event. A call will be made early in the morning, date to be confirmed. We have started building our stamina and strengthening our muscles for the race and will continue our training from the start of Term 2. We hope to see you there with your cheering gear on. This week at the ASB stadium Worser Bay School was represented by three mixed Year 3 and 4 futsal teams. The teams played with loads of enthusiasm, energy and a fantastic team spirit. It was great to see our teams celebrate our own success on the court but also the efforts of the opposing teams. There were over 150 teams on the day and it was great to be a part of the experience. 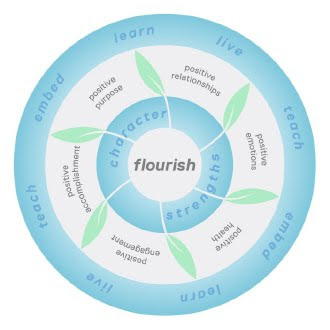 Positive Health: The Positive Health domain of the Flourish Model focuses on supporting students and staff to develop sustainable habits for optimal physical and psychological health. 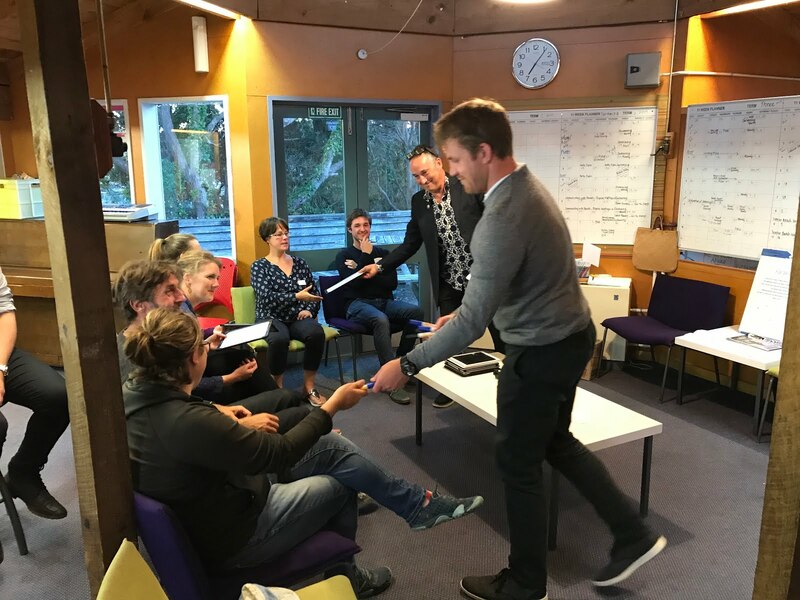 With the inextricable link between physical and psychological health, we know that practising mindfulness and resilience techniques will promote greater health outcomes. 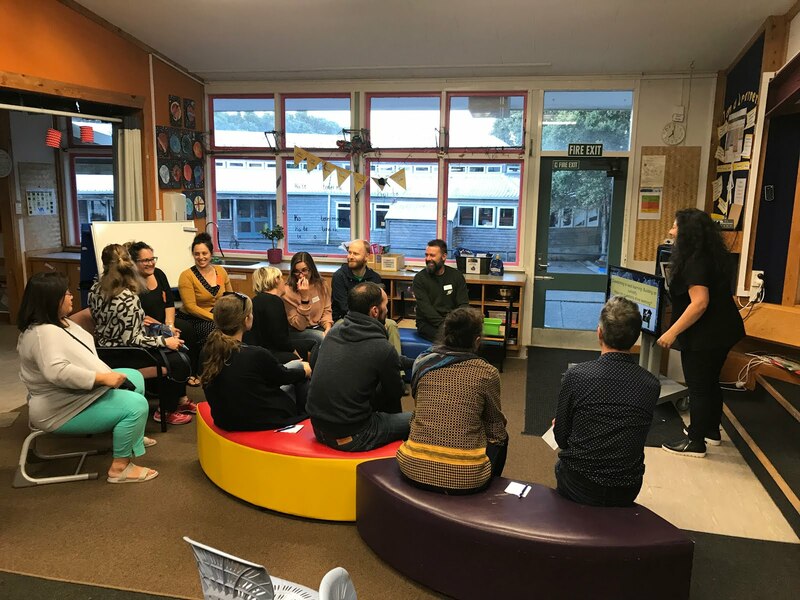 Mindfulness and resilience are also supported by the quest to help students to develop broader healthy behaviours in terms of exercise, nutrition, and sleep. The atmosphere was filled with discovery in Tautoru on Tuesday, as it was a full day of Inquiry! We spent the day learning about all the things we were still wondering about the Moon, Sun and Space. We learnt more about Solar Eclipses, Meteorites, Asteroids, Comets and how stars are made! and experimented with miniature meteorites - by crashing them into the earths crust (which was actually cocoa powder). 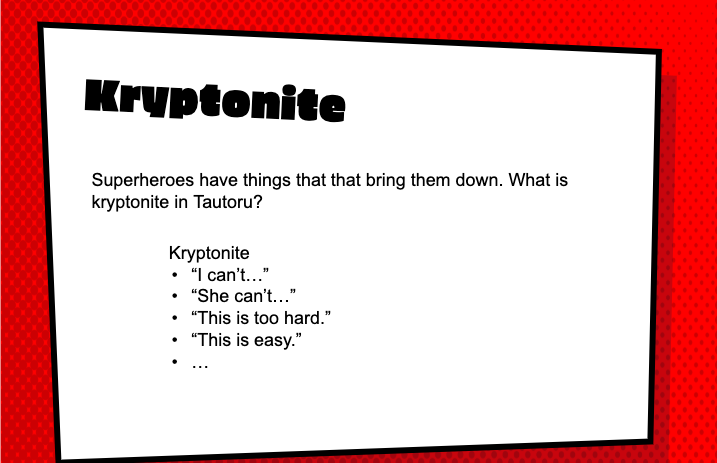 Tautoru has been learning about the meaning of hope and optimist. We started by discussing the meaning of hope and how having an optimistic outlook is important for our wellbeing. It can also help us to have a growth mindset when working towards our goals. We then began to dream big. What do I hope for in my future? Now we are building a Hope Quilt. We have been making a quilt piece with what we hope for in the future. We will put this up in Tuatoru to remind us to look forward with optimism and hope. Today year 2 found a dinosaur egg outside and it was reported in Hopwood News.